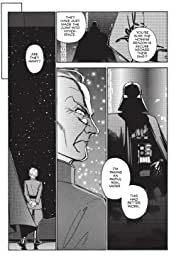 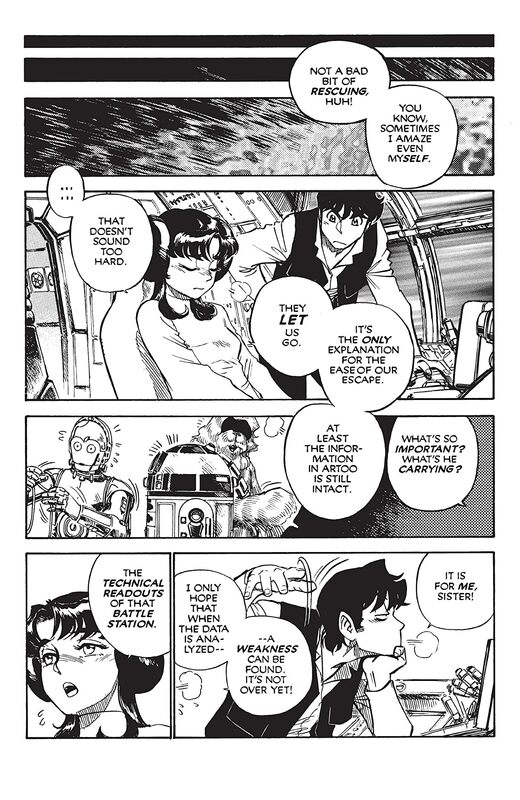 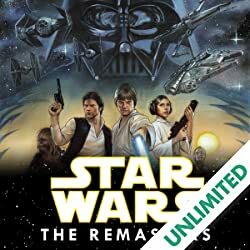 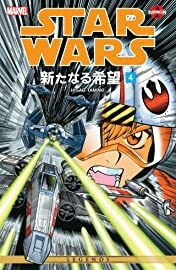 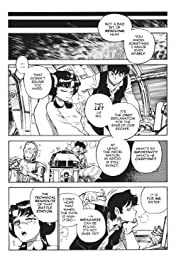 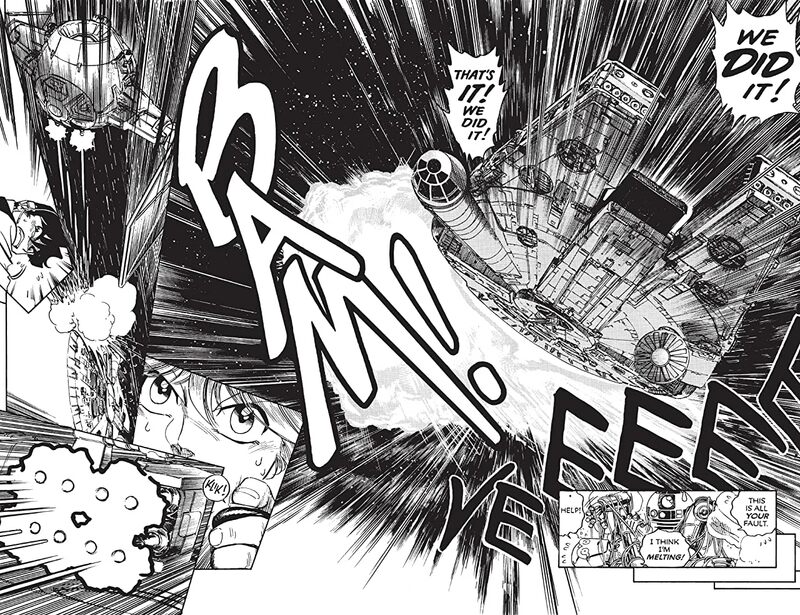 The manga-style Star Wars saga concludes with this, the fourthvolume of Star Wars: A New Hope -- Manga, artfully rendered by the hand of Hisao Tamaki. 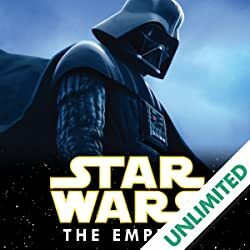 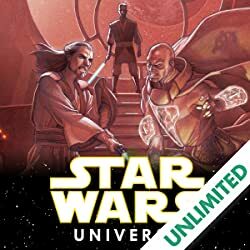 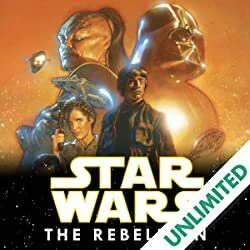 You won`t want to miss the dramatic final assault by the Rebels on the Death Star. It`s Star Wars like you`ve never seen it before!